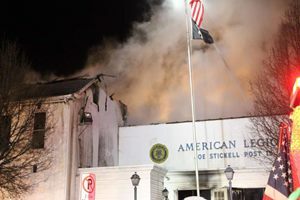 A three-alarm fire sent Engine 1-2 to the Borough of Waynesboro just before 3:00 a.m. Waynesboro FD responded to 63 East Main Street, the American Legion, for a possible building fire. Initial units arrived to find smoke and fire to the rear of the structure. 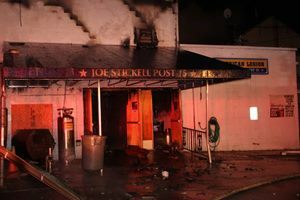 The fire quickly spread throughout the attached buildings bringing the second and third alarm assignments as well as a special request. 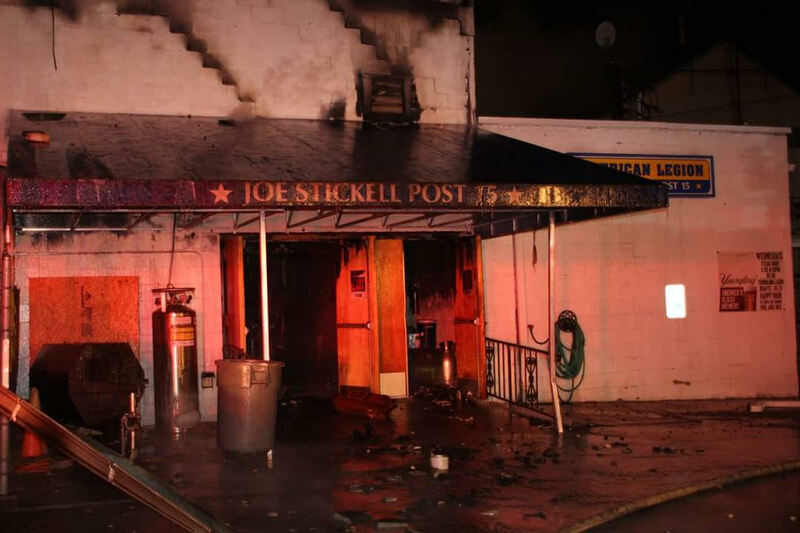 Engine 1-2 was requested for manpower, arrived on scene, and reported to manpower staging. CFD crew was released around an hour after arrival.